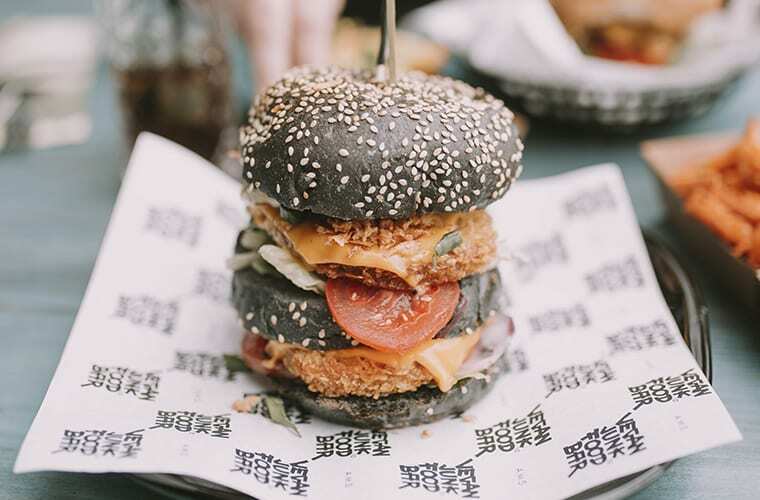 There’s no doubt that veganism is growing in popularity in the UK – The Vegan Society estimates there are 600,000 vegans in the UK, with more than half making the switch to a plant-based diet last year. There are also more than triple the number of searches on Google for veganism than vegetarian or gluten free. As a restaurateur, this inevitably means more and more diners will be seeking vegan options when dining out. Having vegan dishes available on your menu could be a deciding factor when guests are comparing venues for an after work dinner, special occasion or weekend treat. Although adding vegan options to your current restaurant menu is a great idea to help generate revenue, members of the vegan community will also expect you to safeguard their meals against contamination from animal-derived products including meat, eggs and dairy. These tips will help you organise and run your commercial kitchen in a manner that suits both vegan and non-vegan diners. You might already have separate refrigeration units for perishable goods, but for vegan diners, it is incredibly important that ingredients used in their meals haven’t come into contact with any product derived from an animal. This includes all types of dairy and meat of course but it also extends to products that contain animal by-products such as certain wines. It’s a good idea to do your homework on vegan ingredients and create a separate refrigeration area specifically for these items. As with refrigeration, you’ll also need to provide a separate meal prep area for your vegan diners so that their menu choices don’t come into contact with any animal products. To do this, it’s far easier to have a separate meal prep area for vegan meals instead of continually having to wipe down and sanitise an area for just one vegan meal. Some vegans would be appalled to think that their meal had been cooked in a commercial oven next to a piece of meat, whereas others take a more laid-back approach to vegan-friendly dining. To be on the safe side, it's a good idea to have a small commercial oven that is solely dedicated to cooking vegan meals. Although all of these added items for your commercial kitchen may seem like an additional cost and leave you wondering if you’ll need to redesign the use of space In the area, the trend of vegan dining is most certainly on the increase. Your investment in providing a totally vegan experience can easily be made into a point of difference to elevate your venue above local rivals.